The use of state-of-the-art equipment combined with advanced computer technology allows us to produce and deliver your patients’ digital x-ray results to our board-certified radiologists and cardiologists via our secure online viewing site. Digital x-ray technology provides referring physicians with patients’ results faster, enabling more expedient patient care. QMI’s Digital x-rays perform consistently clear imagery while reducing your patients’ exposure to radiation. Our state-of-the-art equipment can be transported to any location. Unlike regular films that are sent via courier or mail to referring physicians, digital images are sent via a secure internet connection and can be viewed immediately by referring physicians. our state-of-the-art equipment can be transported to any location. unlike regular films that are sent via courier or mail to referring physicians, digital images are sent via a secure internet connection and can be viewed immediately by referring physicians. 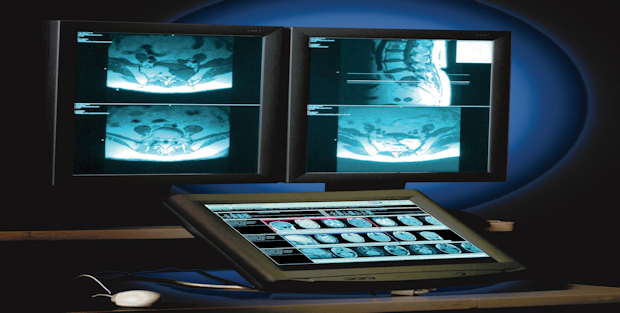 Quality Medical Imaging is the only supplier that delivers digital x-rays directly to your patients, anytime, anywhere! Our fully licensed technicians provide the best possible care to your patients with a special focus on dignity and respect. Quality Medical Imaging’s highly trained technicians always take extra time to ensure that patients and their families understand what services are being performed. 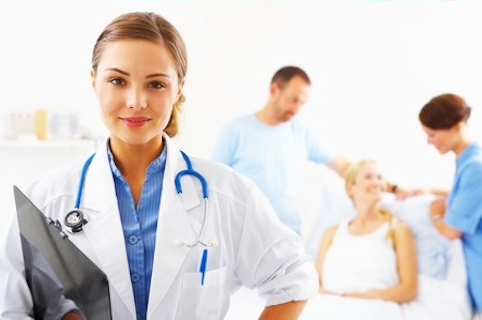 So you can feel assured that your patients are getting the highest level of care possible. In addition to our skilled technical staff we offer same day services and a 4-hour or less turnaround time for STAT exams. Our mobile services include Mobile Digital X-rays, Diagnostic Ultrasounds, EKGs, PICC Placements and much more. 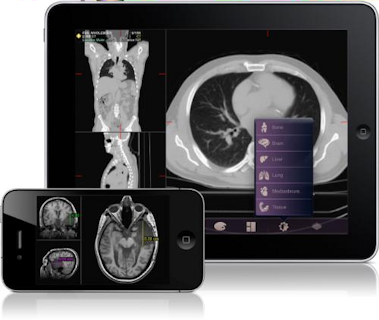 Quality Medical Imaging is the FIRST and ONLY mobile digital service provider reporting your facility’s findings. This innovative service allows for comprehensive and customized reporting of patient data, patient trending and long-term statistical data. QMI offers secure online ordering and the ability to directly interface with your patient management system with database interfacing or bridging. We can provide you secure immediate access to reports via the internet for viewing and give you the ability to access the data online. Our dedicated IT Department is committed to supporting your reporting needs. Using our database interfacing capabilities will help you reduce the risk of duplicating data and avoiding the redundancy of having to input data into multiple databases. In addition to the ease and availability of your patient data, our online reporting services are compliant with Title II of the Health Insurance Portability and Accountability Act (HIPAA).